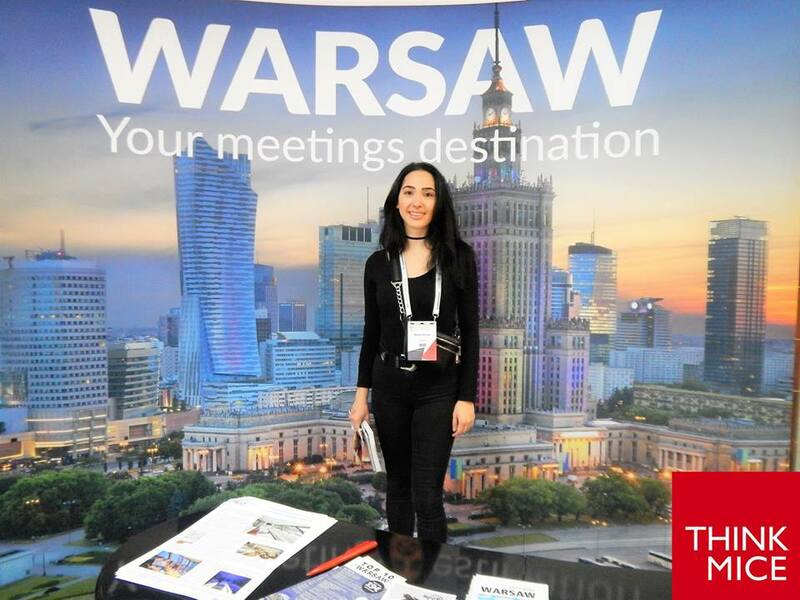 The 27th European Congress of Psychiatry, organized by the largest international association of psychiatrists in Europe has been hosted in Warsaw at EXPO XXI this week (6th– 9th April). Over 4,300 participants, which is a record number, took part in this year’s congress! The decision to host the congress is already a huge distinction. 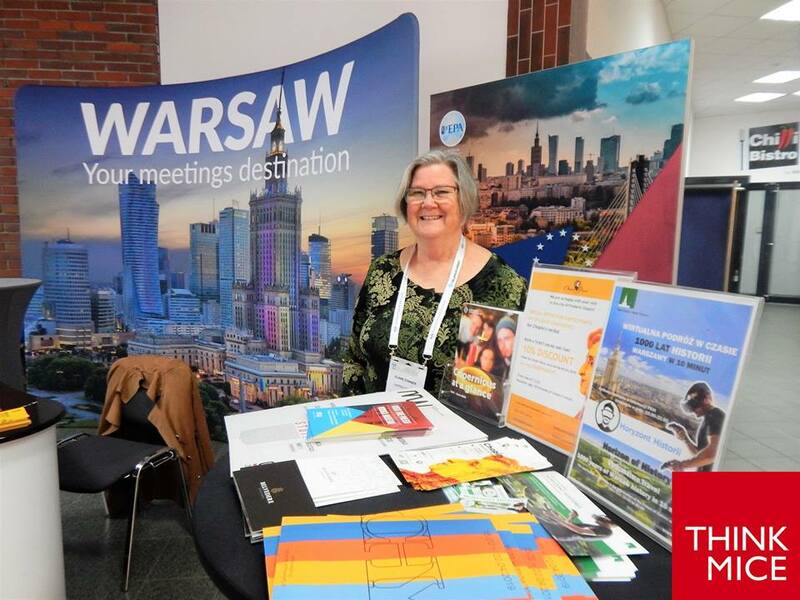 Warsaw competed for the EPA Congress with i.a. London and Lisbon. Not only was Warsaw won the bid, but also this year’s edition had a record turnout. This is a double success that would not have been possible without support of the City of Warsaw and the Warsaw Convention Bureau.